We know there are a lot of questions when it comes to choosing who you want to work with as your trusted IT Service Provider and we have the answers. The FPA Stack is how we provide the most comprehensive foundation for network performance, stability, and security. Hear what a few of our clients have to say about us. 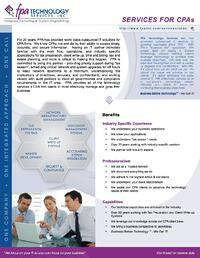 FPA provides IT services to both businesses without inhouse IT capabilities as well as supplement IT departments. Check out our take on the latest goings on in IT that matters to our clients. Truly THE IT Blog for LA Businesses. The Technology Resource Center for Investment Advisors in the greater Los Angeles area loaded with free resources, tools, and information. Nothing communicates success like a client case study. Check out how we've helped similar clients solve their IT problems. The Technology Resource Center for CPA's, Accountants, and Business Managers in the greater Los Angeles area loaded with free resources and tools. See the schedule of our upcoming informative events including webinars, lunch and learns, and speaking engagements. The Technology Resource Center for Distributors in the greater Los Angeles area loaded with free resources and tools. Receive all the information you need on IT services, IT managed services, cyber protection, network management and more with FPA's IT resources. Start with Why. 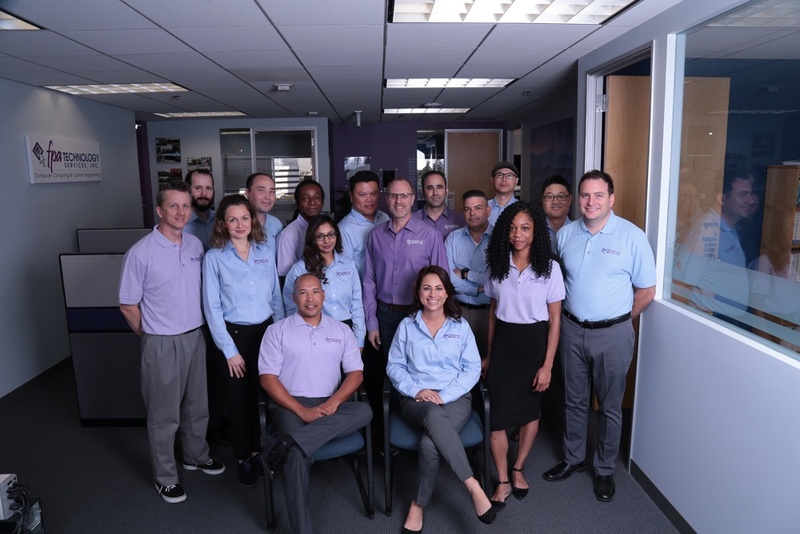 Learn about what drives us to make FPA the premiere IT Service Provider in the Greater Los Angeles area. Meet our team and learn about our capabilities and what makes us tick. FPA in the press provides a glipse of all the great things going on at FPA. 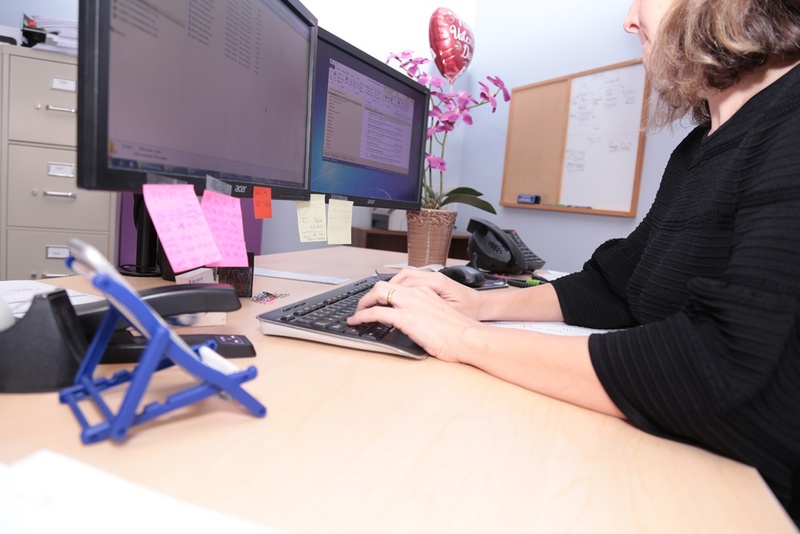 Do you have what it takes to work at LA's premiere IT Service Provider? Check out our current open positions. Learn about our benefits program. We recognize that our success is based on the quality of our staff and taking care of our staff is a critical core value. To help you prepare, check out what to expect during the candidate evaluation process. We believe in transparency. We lay it all out there for you to see. FPA University is our proprietary core curriculum designed to help our staff succeed. Learn what it's all about. Check out what the essential character traits needed for a successful career at FPA. Learn the secrets behind what it takes to be great. Here's some free advice to help you land the right job and advance in your career - whether it's at FPA or somewhere else. Since our first day in business, we have focused heavily on network implementation, management, and support for CPA firms in the Greater Los Angeles area. We have extensive experience supporting CPA firms and their unique blend of hardware and software and can provide tools and strategies to help alleviate some of the biggest issues currently on the CPA’s mind. From executing major IT projects as far from tax season as possible to making sure CPAs stay connected while traveling between clients – we’re here to make sure your technology helps your firm run more smoothly. Over the years we’ve worked with dozens of firms providing IT consulting services. In particular, we’ve worked on many mission critical projects for CPA firms as well as implemented, configured, upgraded, and supported industry specific applications from CCH, ProSystem, and Lacerte, as well as various accounting software packages, time tracking software, paperless office products, client write-up software, and more. For Business Management firms, we understand the specific differences of your business model along with having extensive experience working with Datafaction. Find out how our CPA Services can help you! FPA has worked with CPA's & Business Management professionals in the LA area for over 15+ years. Contact us to learn more about our services and how we can help your business. "IT The Way It's Supposed To Be!" © 2019 FPA Technology Services, Inc. All Rights Reserved.